Currently I am in Gdansk, Poland. Last week I had a CEDA event1 and next week I am at the Hydro 2018 Conference and Exhibition2. On both events I will report later. My colleague Saskia den Herder wrote a teaser for you3. Now, here, I had the weekend for myself and what better to do, than be a tourist, visit a maritime museum and write a blog about it. So, I will report you about interesting dredging exhibits I discovered at the National Maritime Museum in Gdansk4. The National Maritime Museum comprises three major venues: the museum building itself5, the ‘SS Sołdek’6 and the old city ‘Crane’7. All equally interesting in their own way. Buy a combined ticket and you get the ferry between them for free. 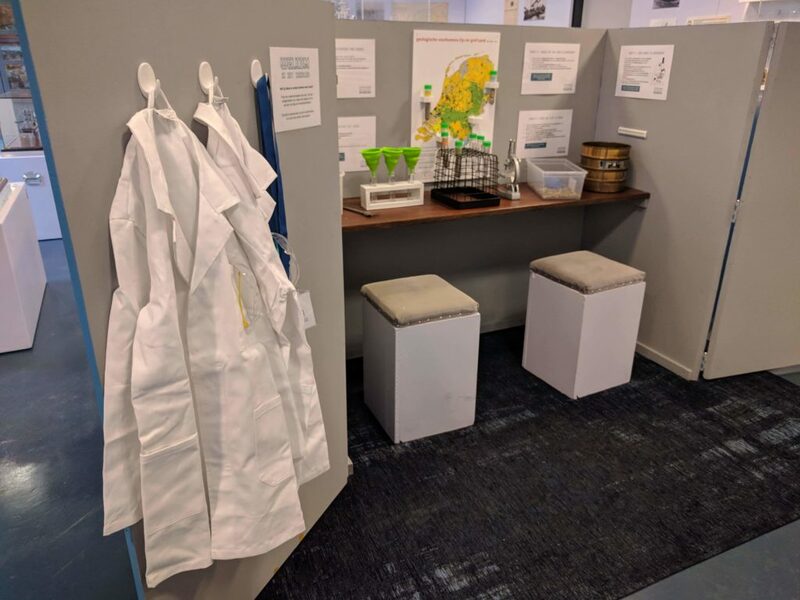 As general maritime museums go, they mainly focus on the history of shipping, shipbuilding and the interaction with the development of the city or country. Gdansk in itself has a very long history in shipbuilding, as the country was well forested for providing the building material for ships. In modern times, one might have heard of the ‘Lenin Shipyard’8, the birthplace of the free labour union ‘Solidarity’, which brought Poland out of the socialist led economy. And of course, where there is water, there are ships and where there are ships, there is Damen9,10. Between the many models and pictures I found some about dredges indeed. This one seems to be a very first attempt at mechanical dredging. The power was provided by two real horses. There were some sort of scoops or blades drawn over a chute. The wooden blades excavated the soil from the bottom. Water was expelled through holes in the blades. The drained material could be loaded in barges for further transportation. 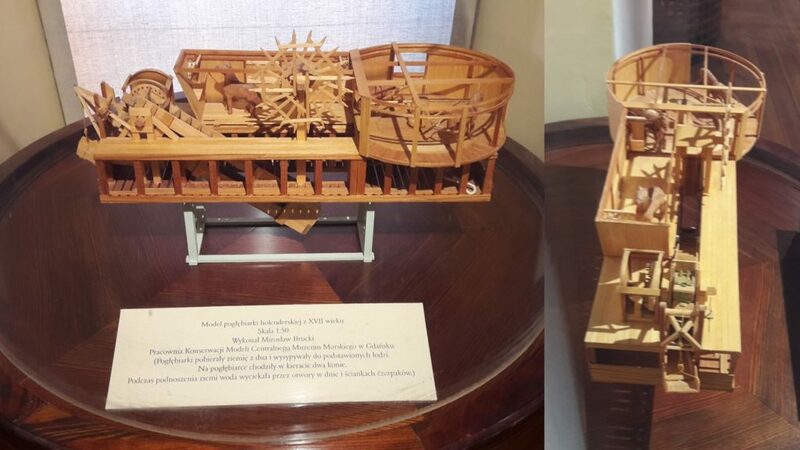 Only after translation later on, I learned that in fact this was an example of a Dutch dredge! 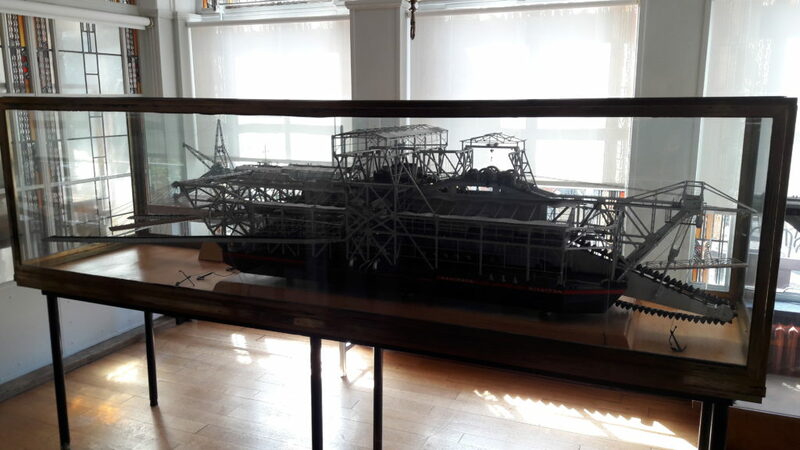 I did find a picture and a model of a locally build dredge. It employs a German steam engine and was built on an oak hull. It already featured the classic iron buckets on a ladder. The development of the working principle did not change that much. The dredged material could be delivered to barges at the aft end for further transport. Finally I came across this model. It is a grab dredge ‘Homar’11, built in 1971 and operated by PRCiP Sp.z o.o. (Dredging & Underwater Works Co Ltd) here in Gdansk12. 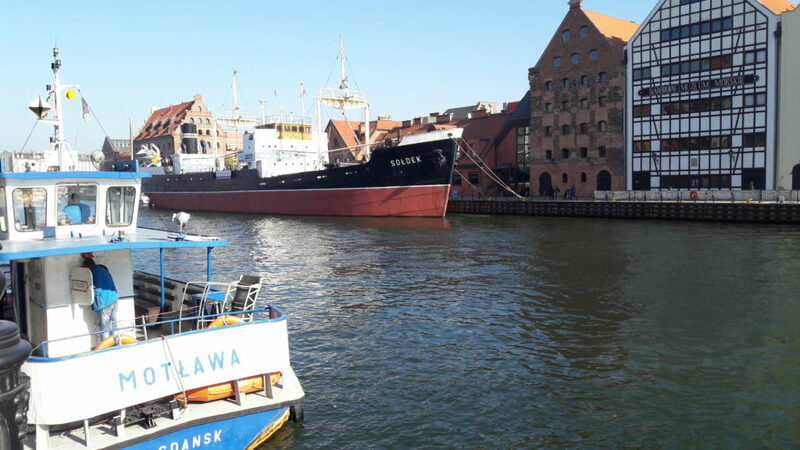 OK, I don’t want to brag, but it looked vaguely similar to the one we saw when we were on a site visit with the CEDA to the Port of Gdansk13. We had a splendid view over the harbour from the port control tower. And there I already noticed they were doing some dredging works in the entrance channel. But for all what we could see, it could also have been its sister ship ‘Świdrak’. And that concludes a nice round up of dredging discoveries for the weekend. 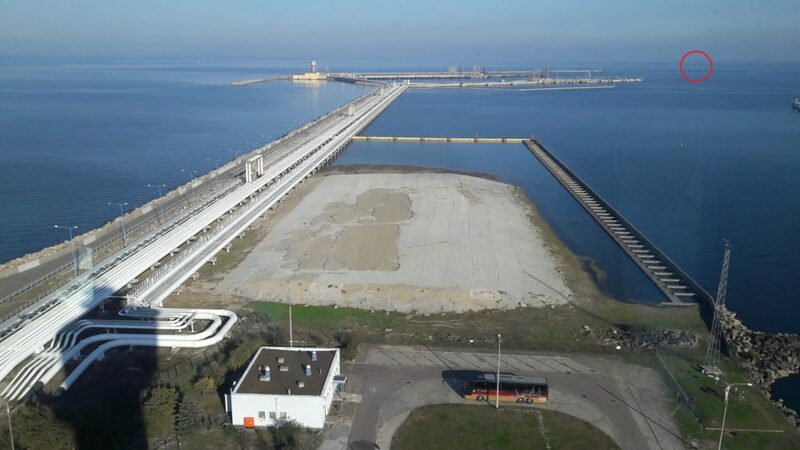 Overview of the entrance channel as seen from the port control tower. Dredging works indicated. This weekend, I took my family out for a day at the National Dredging Museum. 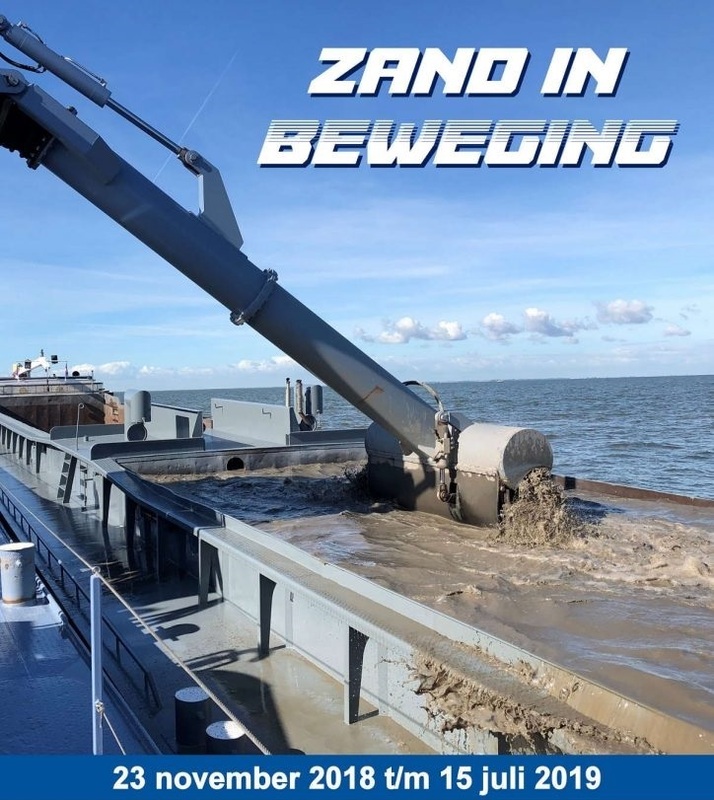 A great place to experience the history, the physics, the industry and the interesting stories from the people who made the Netherlands the great dredging nation of today. 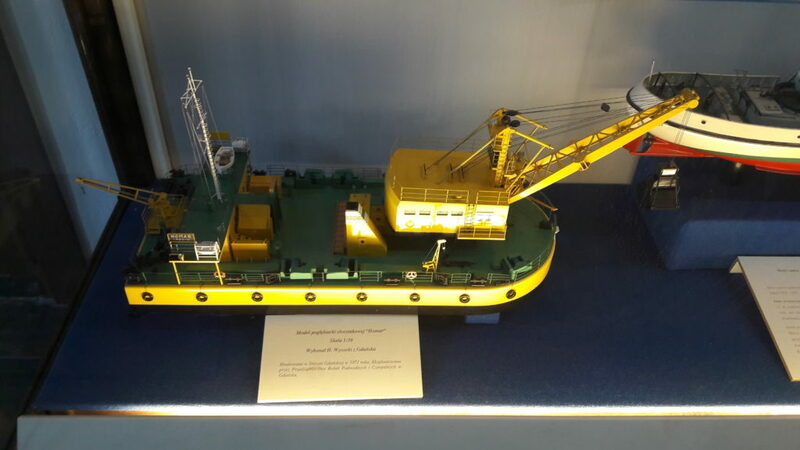 As museums go, they also have a lot of models of old, new and important dredging equipment. One particular model had my interest: the tin bucket ladder dredge ‘Karimata’ form the mining company Biliton. The ‘Karimata’ was designed as a floating mining factory. 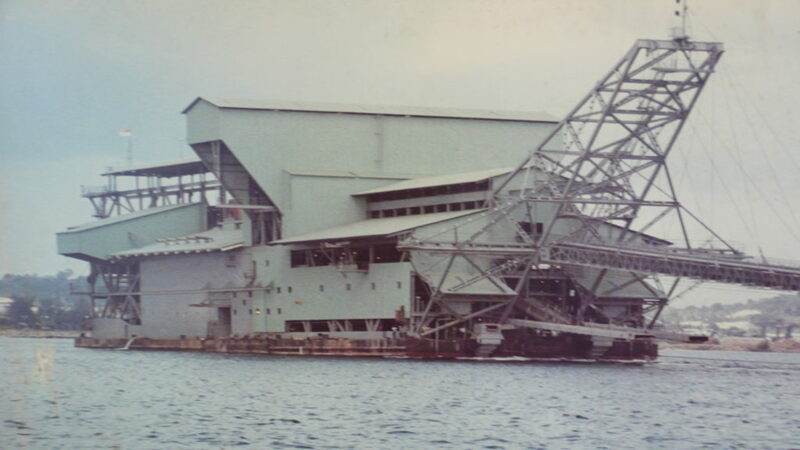 The front side of the dredge was the normal bucket ladder dredge to remove the tin containing sediment or overburden from the mining pit. Usually the dredge started at the shoreline, creating its own pool. Overburden and tailings were discharged behind the dredge through those long chutes at the back. Valuable ore was separated in the refinery at the second half of the pontoon. Cyclones and jigs densified the ore2 and removed the tailings. Eventually, the ore could be loaded on barges alongside the dredge. 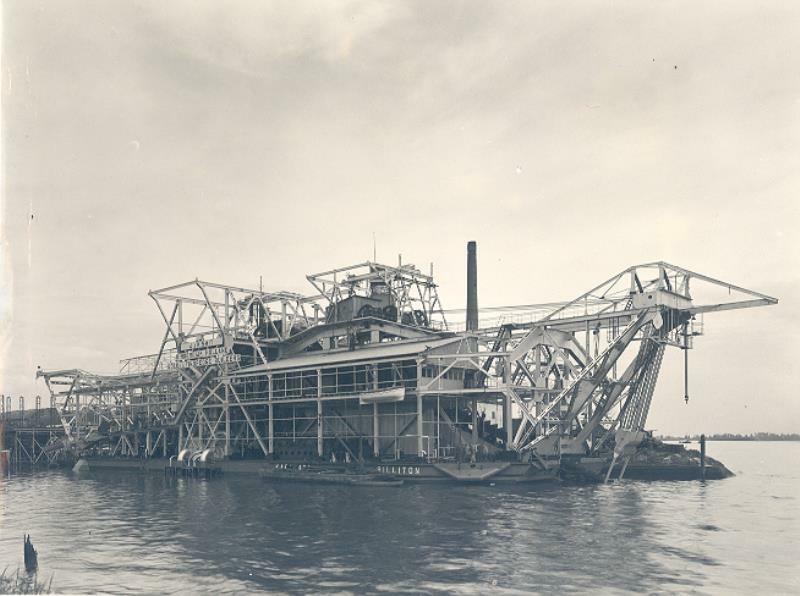 Before the ‘Karimata’ was transported to the customer, the dredge had to be commissioned and tested. 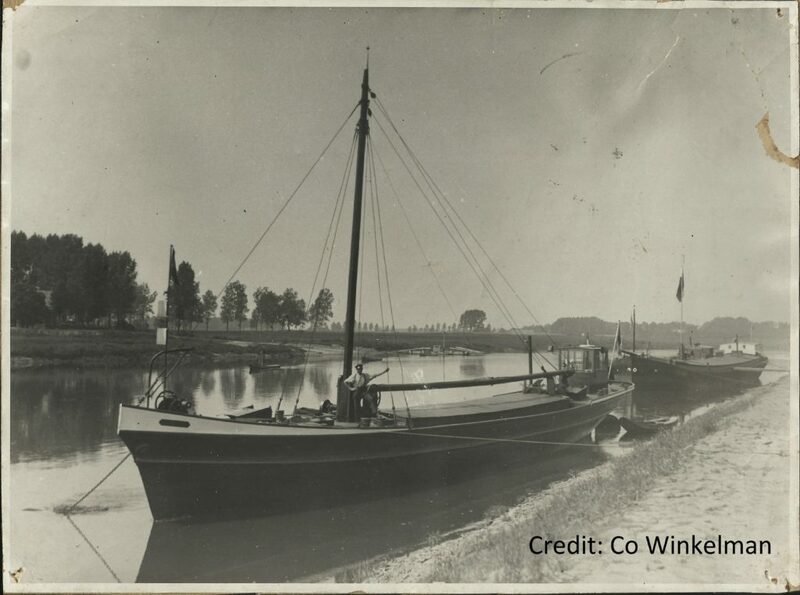 Normally, such an operation is usually done in a well-defined environment like the ‘Haringvliet’ or ‘Hollands Diep’. This time, however, a more challenging job was proposed. 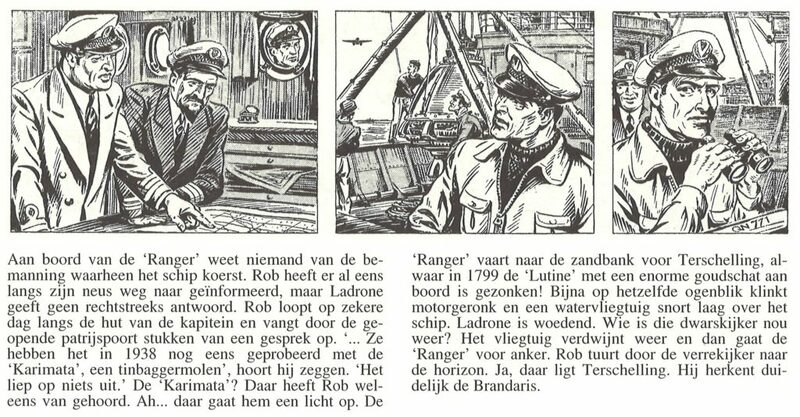 In 1799, the ‘HMS Lutine’ was sailing north of Terschelling. The ship was used for an enormous gold transport in bullion and coins. Unfortunately, the severe storm sank the vessel and only one crew member survived. The gold treasure was still there. Over time, several attempts were made to recover the gold. In 1938, most of it was still not recovered3. The ‘Karimata’ was set on a mission to recover the rest. Eventually, the commissioning was successful4, but only one bar of gold was found and the endeavour was called off. ‘Karimata’ was sent to her customer and used until her end5 in 1953. And the remaining treasure of ‘HMS Lutine’? Well I think, the villains in the adventure comic of ‘Captain Rob and the Seven Star Stones’ seized it and none is left. These bucket ladder dredges were successfully used to mine and process tin. 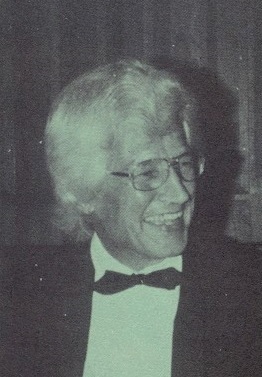 Even in the seventies(?) several of these vessels were ordered by a Malaysian company. During a visit in 1995, they were still operating there in a tin mining pit. For the commissioning of those dredges, a consultant was hired to perform some specific measurements on the vessel. As a token of gratitude, he received a big poster of the dredge. After cleaning out his office at his retirement, I received this poster and it has decorated my office ever since.